We all love the winters. It is that perfect season which brings with it a lot of fun and cheer. The eloquent jackets make their way out of the cupboard, and the fruitcakes do the rounds. But amidst the glory of winters, there is one alarming issue that pops up! This season brings with it a lot of dry skin. The cold tends to take away the beautiful skin quality. This is why we need to be extra particular during these months and take ample care of our dry skin so that it never loses its glamour. Here are some basic steps that can be followed to avoid that dreaded dry skin. You probably know it already, but adequate moisturizers are the most important thing for your skin during the cold winter months. The main reason is that the skin loses its moisture content in the cold. Thus, you will be required to add external moisturizers to keep it in good condition. Using an oil-based moisturizer is a better option since the oil layer can prevent the loss of moisture from the skin. Avocado oil, mineral oil, almond oil are good options in this regard. This is not the most conventional technique, but using a humidifier works like a charm. Humidifiers are effective in adding moisture to the rooms of the house. This again helps to prevent the loss of moisture from your skin. Also, it is best if you add a few small humidifiers around the house. This helps to evenly spread out the moisture in every part of the house. While you are at work or you are traveling, you need to prevent the situation when you have cracked hands. For this, it is essential that you carry a hand cream around with you in your purse. With this, you can apply it on your hands as and when required during the day. This will keep your skin healthy and smooth. Winters usher in the soothing hot water baths on a regular basis. But, this does more harm to your skin than good. If you use scalding temperatures for your bath, then the heat tends to take off the essential oils and nutrients from the skin. This leads to a loss of moisture and thus makes your skin dry. If you need to take a bath in hot water, try to keep a mild temperature that does not adversely affect the health of your skin. This again sounds a little odd in this context, but your lips get dry during the winters too. It is very little you could do to protect your lips. 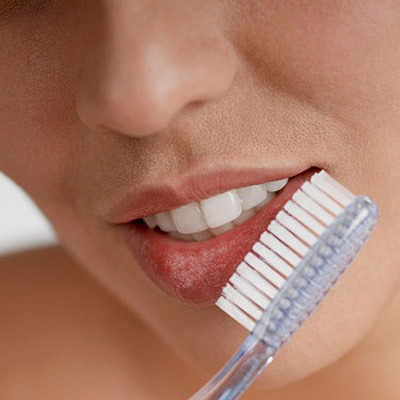 One great way to keep the drying skin off your lips would be brushing your lips regularly with a toothbrush. This ensures that there would be no chapped lips during the winter months. The skin on your hands is more sensitive than the other parts of the body. Thus, keeping it exposed to the winter chills might be a bad idea. So, whenever you go out, make sure you have a pair of gloves put on. Woolen gloves can be of big help here. Wearing gloves would mean keeping your hands warm and moist, preventing skin from cracking. But, in this regard, be sure to avoid wet gloves as these can lead to skin itching, which is not good news for you! In our quest to protect the skin on our hands and faces, let us not forget the issue with feet cracking. This might get troublesome during those long cold winter months. Things like a petroleum jelly or glycerin might prove to be effective remedies here. This will keep your feet moisturized. Also, you could use exfoliants to regularly keep the dry skin peeled off. The face is affected in the worst way during the winters. This is aggravated by the fact that bad skin is most noticeable here. There have to be some effective remedies against this situation. Firstly, a cleansing lotion can be of great use here. You could also opt for a toner with no alcohol. Avoid clay-based masks which tend to remove moisture from the skin. Finally, there is no better way to protect the skin than to drink loads of water on a regular basis. This is the best form of hydration for the skin. This is a natural remedy and works towards keeping the skin healthy during the winters. This is an effective measure to keep the skin protected. Water also ensures general health during the winters. So, if you want to have well-moisturized skin, drinking water is the best option. 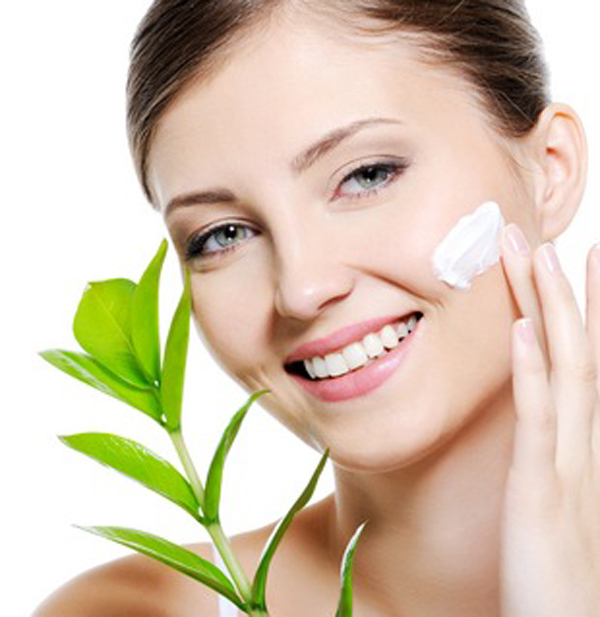 Follow all these tricks and ensure that you flaunt a healthy skin forever!